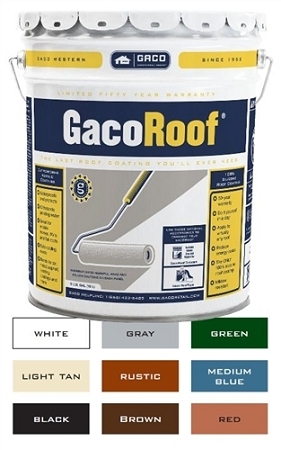 if you need a qualified contractor to apply GacoRoof products on your home or commercial roof in your Caribbean Island. Please specify what type of roof surface, total roof sqft area, and your complete contact information in your email to include the location of your project. 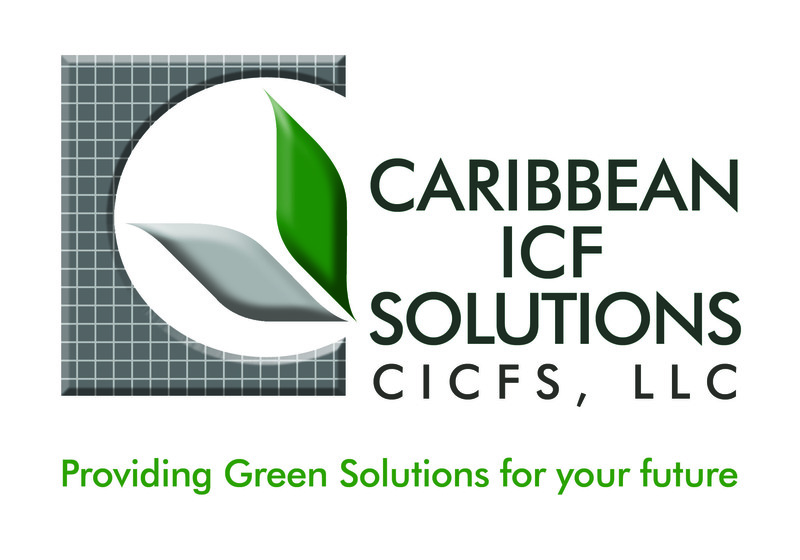 All Caribbean Islands orders - Get Free Inland Shipping in USA! !